A RARE FIND! 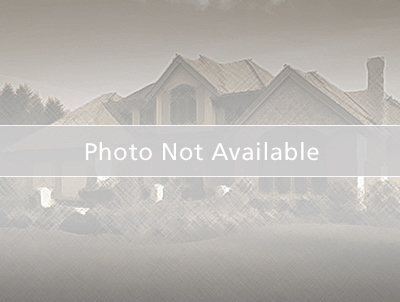 Former Arthur Rutenberg Homes' model home! Uniquely-designed and not often duplicated, this mediculously-cared-for residence boasts 4 br + a front office, 3 ba + an extra playroom/study/bonus room between br #2 and br #3, complete with a shared bath! Check out the gas fireplace in the family room and beautiful solid cherry kitchen cabinets, topped with granite tile! Also gas cooktop! There are built-ins in front office, shared playroom/bonus room, family room, br #4 and master bath! Outside br #4, there is as dog run - ideal for one or more smaller dogs! Beautiful pavered expanded pool deck with large pool and spa! An outdoor kitchen completes this wonderful open play area! Roof was replaced in 2011 and hvac about five years old! Add to this thick and lush landscaping - both front and rear - completing a lovely home! Lansbrook is a lifestyle community with over 4 miles of walking and biking trail, a large park on the shores of Lake Tarpon with private boat ramp and 25 daydocks and an active park for shooting hoops and soccer! You can walk or bike to the YMCA or golfcourse, and there is convenient shopping within a 4-5 minute drive! East Lake Road to main Lansbrook Entrance. Left on Lake Tarpon Blvd; Right on Lakefront Parkway; Right on Carlyle Lakes Blvd - which is the second Carlyle entrance.